“My PhD work is focused on finding ways of understanding what role design can play for engaging people in potential serious issues, or forms of knowledge that are still unstable, or even invisible to the bare eye. The research is based on a series of hands-on explorations in the sense that I design and evaluate a set of discursive concepts that in different ways aim to mediate and visualise those issues.I have an interdisciplinary approach to design that engages with a diverse set of critical and practical ideas by merging new and old technologies with more tactile materials. A recurrent theme in my concept-driven work has poetic and theatrical ideals. 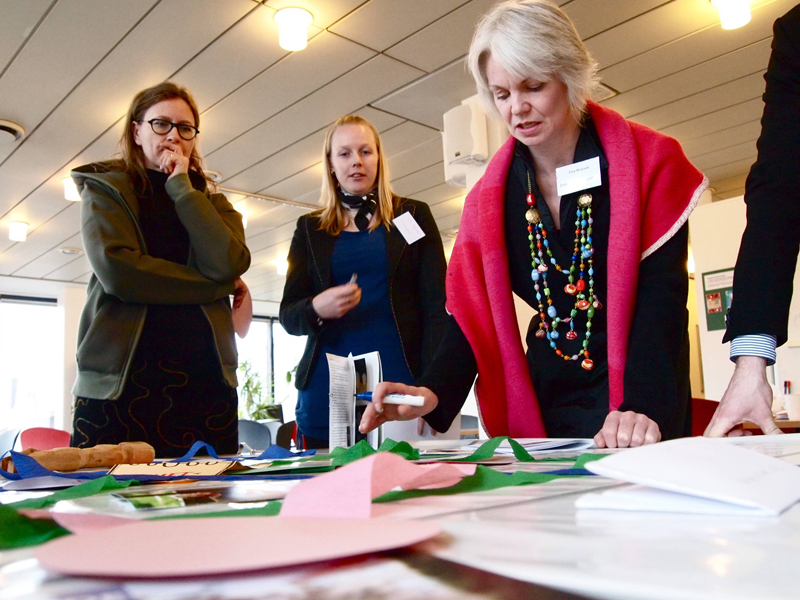 This project engages into how ‘design thinking’ as a creative process can help a set of different stakeholders find new paths (together) for imagining and understanding how contemporary and future technology can help make a nourishing meeting place for elderly. Through our designerly ways we are investigating the sometimes taken-for-granted terminology and concept of aging shared among us when talk about our future as ‘pensioners’, ‘elderly’, ‘senior ‘,’un-wanted alone’. 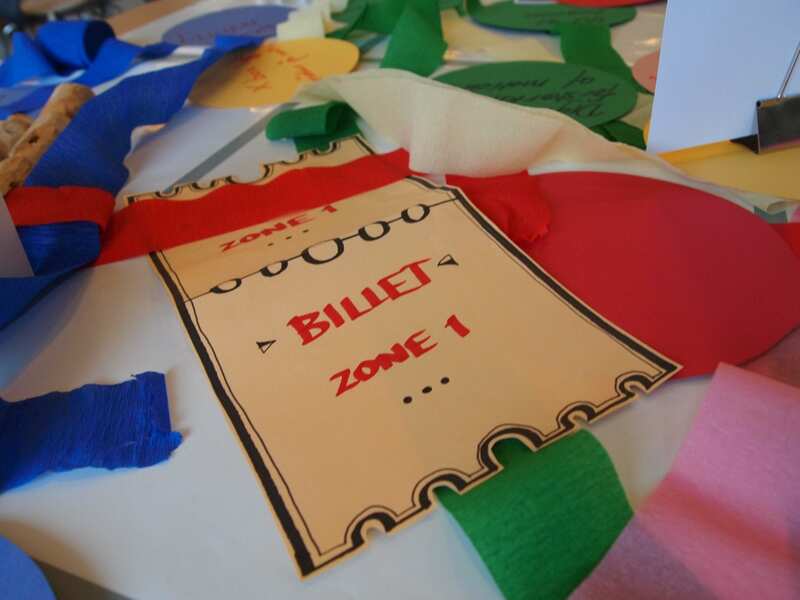 The photos below are from one of the workshops held with the different stakeholders. Energy use is for most of us hidden and poorly understood. In organizations such as industries, people consume a considerable amount of energy through their technologies, buildings, production and activities. 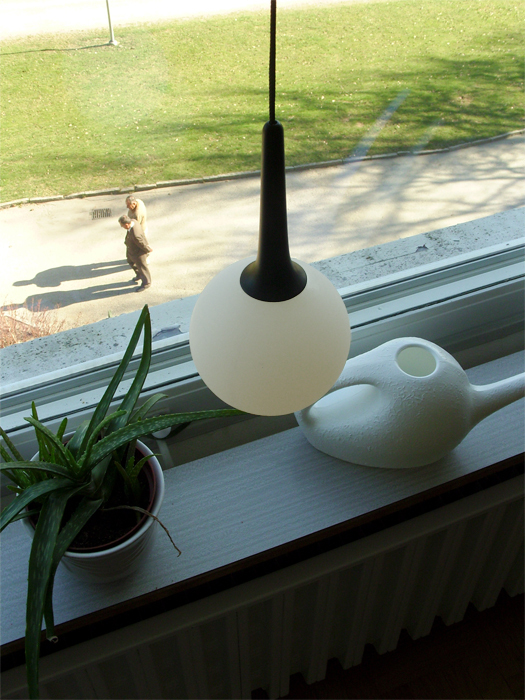 The Watt-lite is delivered as a set of three and have the exterior shape of an over dimensioned torch. The size of the light beam projected from the torches indicates the company’s electricity consumption and expands and contracts depending on the electricity usage at the industry. The following photos are showing the Watt-lite prototype and the light spots that communicates trough their size and relating proportions in the present, comparing the white spot with the orange and blue historical maximum and minimum. 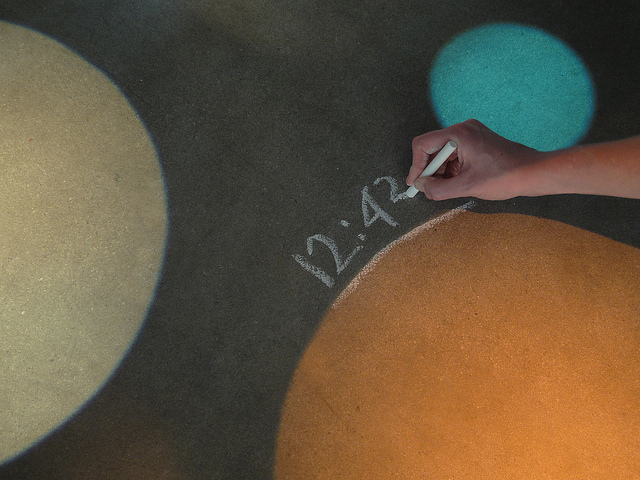 The projection surface acts as a canvas for collaborative note taking. 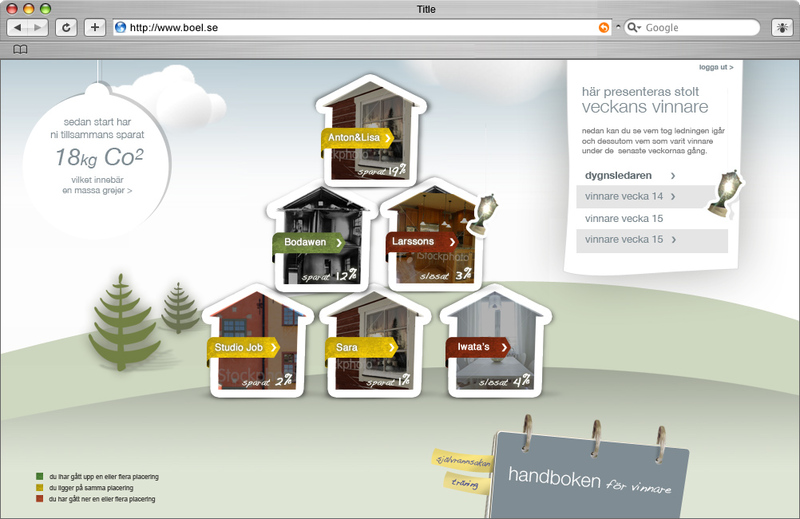 BoEL is an experimental social ambient interface and web service that presents daily consumption figures to home owners and neighbours to promote joint savings and foster competitive energy saving behaviours. The service includes an ambient lamp that provides feedback on the energy consumption in the household and these interfaces are installed so that the neighbours can observe and compare each others energy status.